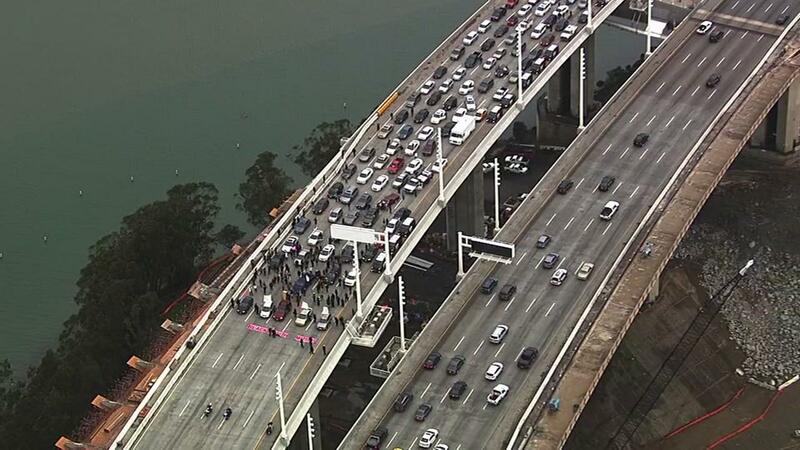 Mike's America: #Blacklivesmatter Blocks SF Bridge at Rush Hour. They Believe Their Rights Are More Important Than Yours! #Blacklivesmatter Blocks SF Bridge at Rush Hour. They Believe Their Rights Are More Important Than Yours! All they will get is slap on the wrist. Imagine if the Tea Party did this! On MLK Day on San Francisco Bay Bridge. Is this how Martin Luther King would want to be remembered? Family stuck on the SF Bay Bridge. Their rights are less important than that of the protesters! New Jersey Governor Chris Christie faced a huge investigation when traffic on New York City's George Washington Bridge was slowed. Don't expect Black Lives Matter to be held to the same standard. 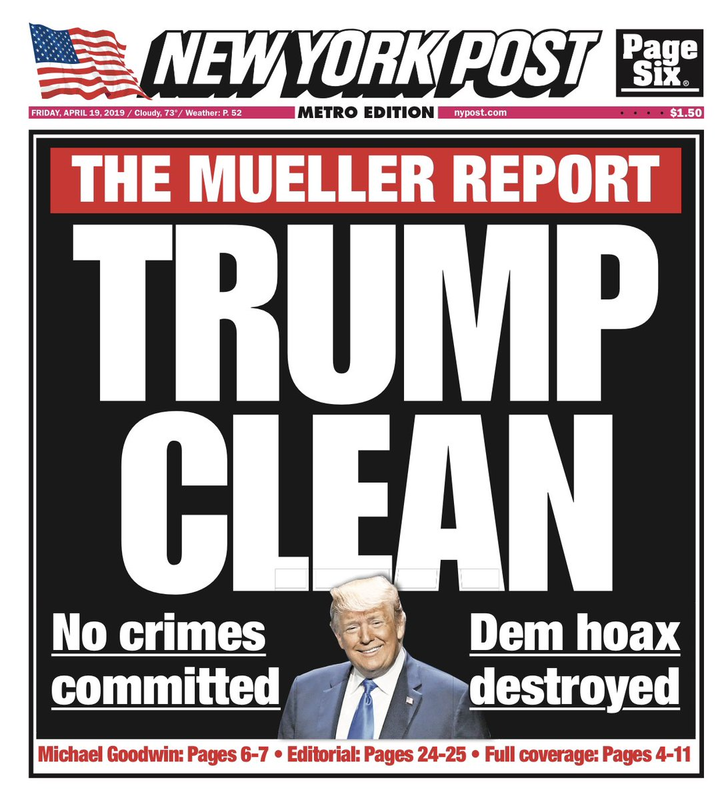 It's all done with a wink and a nod by Democrats who want blacks angry so they will vote for Democrats in November. The bridge was closed for half an hour after protesters chained their cars to together. Thousands of commuters were left stranded unable to get to their destinations. But that's doesn't matter to the crowd that puts it's lives, it's rights, above all others. This is fascism and it's bought and paid for by Obama!